This large 5 bed, 3 bath home is a must see! With an open floor plan and a huge kitchen with tons of storage, cooking space and center island. Huge master suite with deep closets, double vanity, soaker tub and shower. Ceiling fans, updated flooring, newly paved driveway, 12x15 storage shed, chicken coop and much more! Offering 3+ acres fenced for horses and a 5 stall barn with water and electricity. 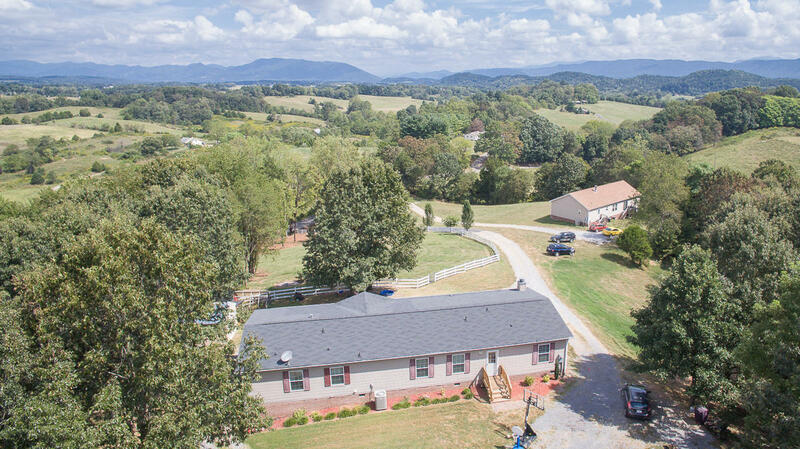 Enjoy the breathtaking mountain views just minutes away from I-81 access.